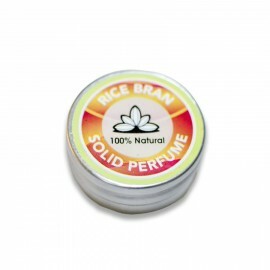 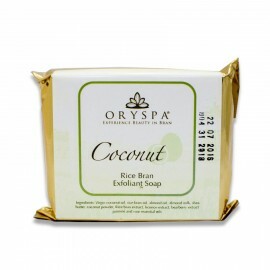 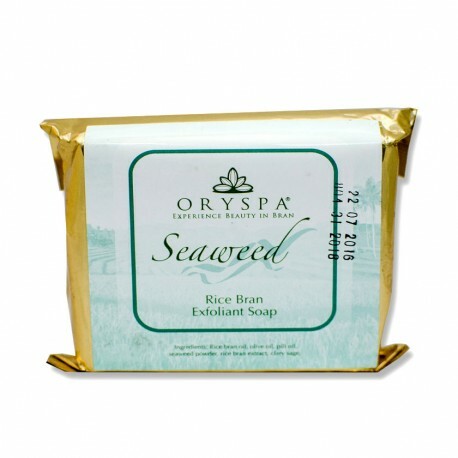 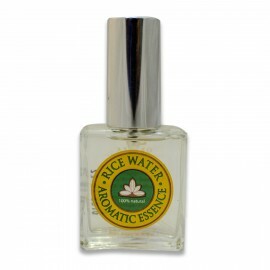 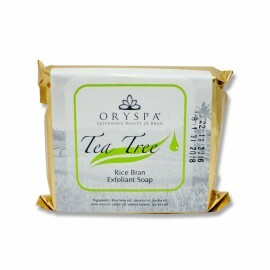 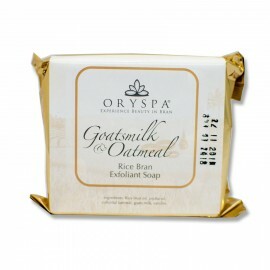 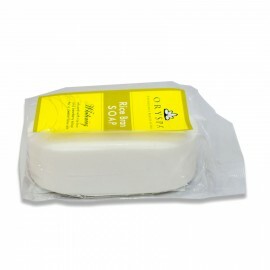 Rice Bran Expoliant soap with seaweeds helps protect skin through its rich emollients. 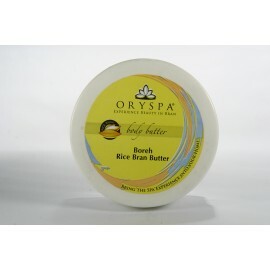 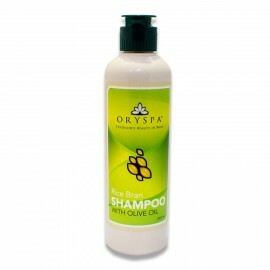 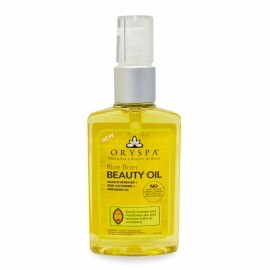 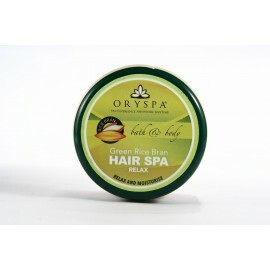 Leaves skin firmer and smoother. 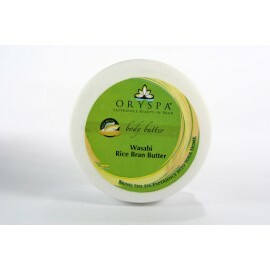 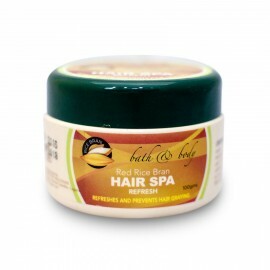 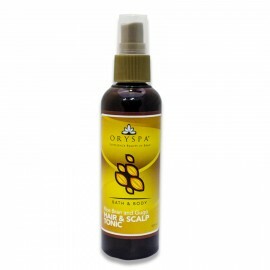 Perfect for stretch marks and aging skin.